Following a vegan diet has become more popular among pregnant & breastfeeding individuals. Have a look at what Cristina Benea, Master of Public Health student, has summarized for this blog. A vegan diet is a type of vegetarian diet that only includes vegetables, fruits, grains, legumes, nuts and seeds. A vegan diet avoids all animal products such as: meat, eggs, honey, and dairy products. Is it safe to follow a vegan diet during pregnancy and breastfeeding? Current research shows that vegan diets are safe during pregnancy and breastfeeding. Individuals following a vegan diet might need to eat (or choose) fortified foods or supplement during pregnancy. Vegan diets need more preparation and planning as some nutrients are not as well absorbed from non-animal food sources and are missing vitamin B12. Omega-3 fats are important for heart, eye, brain, and nerve development of the baby. Vitamin B12 is important for brain and nervous system development of the baby. It is important for vegans to consume calcium fortified foods such as fortified beverages. Did you know that vegans need as much as 50 percent more zinc intake than meat eaters due to the poor absorption of zinc from plant based sources? Zinc helps maintain a strong immune system, which is important for preventing infections. Vegan diets are lower in calories than diets that include animal foods. Aim for Canada’s Food Guide recommended food servings is one way to help you get enough calories. Pay attention to your hunger cues, this is your body telling you that you need more food to reach your calorie needs. 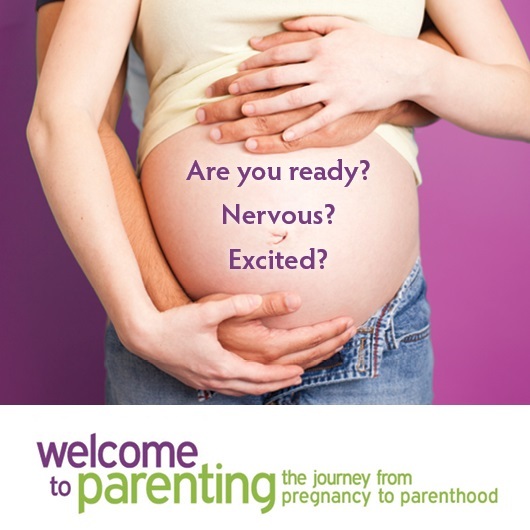 Have questions about healthy eating during pregnancy? 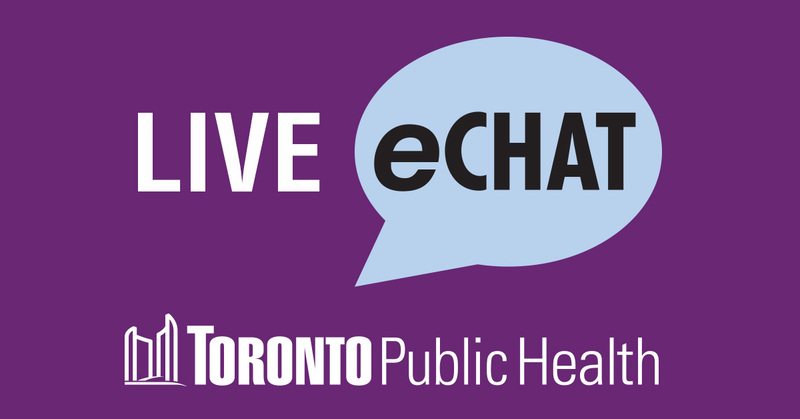 You can call 416-338-7600 or eChat to speak with a Public Health Nurse. Previous Post FASD: What is it?